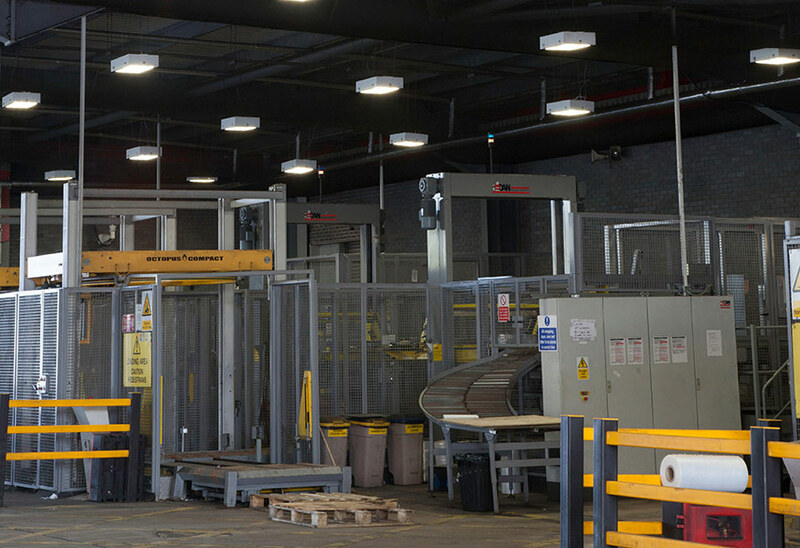 At its distribution centre in Glasgow, The Daily Record has opted for HILUX lighting from Tamlite, an energy-efficient luminaire robust and reliable enough to cope with the harsh weather conditions that affect the industrial unit. 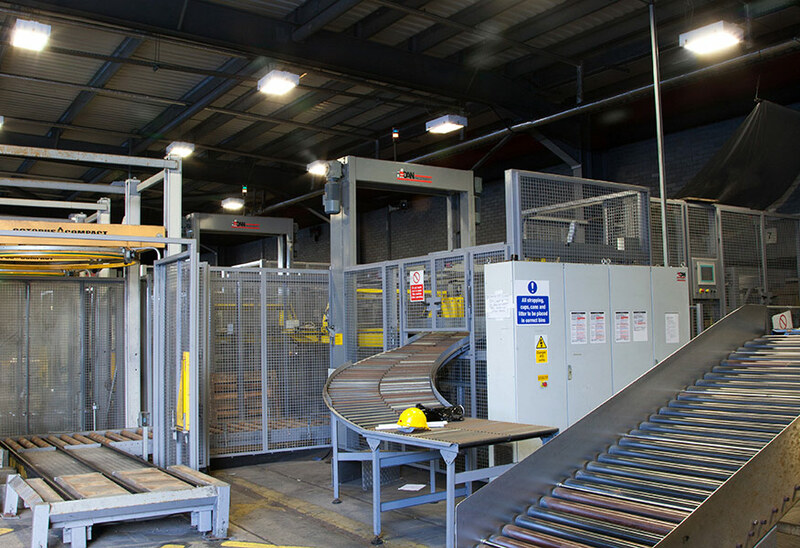 As a leading Scottish newspaper, The Daily Record is bought by an average of 253,500 people a year, which means its distribution centre has heavy demands to meet. Hundreds of lorries pass through the distribution centre to collect the newspapers and deliver them throughout Scotland. Yet the lighting within the distribution centre had become a cause for concern. The existing light fittings were not enclosed, making them vulnerable to the harsh Scottish winters. 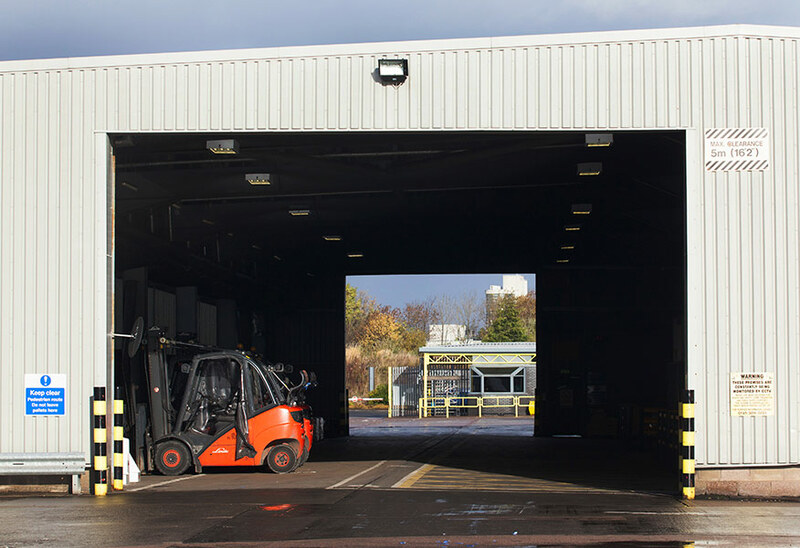 A new, weatherproof lighting solution was needed to keep the distribution centre properly lit and running at full speed. Read more. ''We discussed the problem with our local branch of City Electrical Factors and considered our options'' comments David Beagan, Chief Engineer at The Daily Record. ''We’d used Tamlite lighting products before – they’ve been installed elsewhere in our factory and to light the outside of the building. We decided Tamlite’s HILUX product fit our specifications best''. 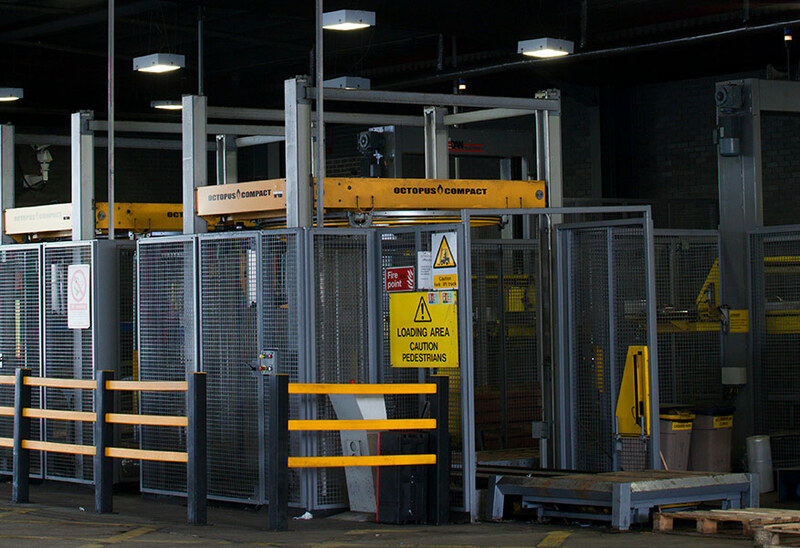 The Daily Record's maintenance team installed 44 of the HILUX units, a straightforward installation process that did not disrupt the day-to-day running of the distribution centre. 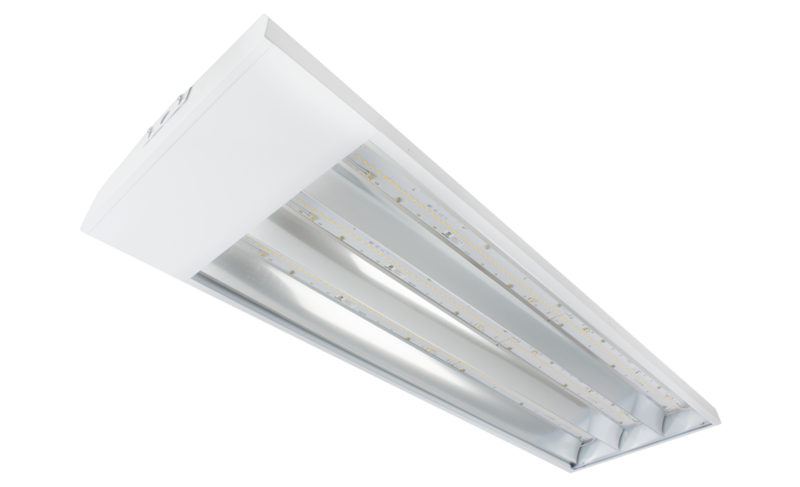 HILUX is a shallow-profile, high-performance luminaire for long-lasting, energy-efficient fluorescent lamps. Each HILUX light fitting is fully enclosed, making them robust enough to function in cold and weather-beaten industrial environments.